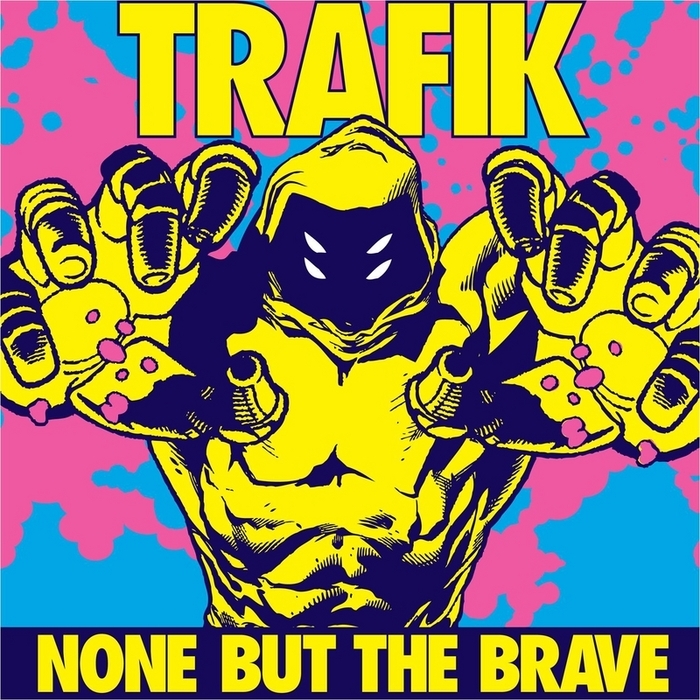 Trafik are a cutting edge electronica act. Dark Times is the opener for their ‘None But The Brave’ Album. The lyrics sum up End Of Terror’s philosophy. We live in dark times, the Dark Ages of Healthcare. It is as though the Spanish Inquisition as been reborn. Surely as a species we have evolved far enough in the modern age to be able to recognise and respect the most fundamental of human rights? Let’s hope and pray for a Renaissance to appear on our horizon. For that to be achieved we need to bring about the ‘End Of Terror’. This entry was posted in #EoTVibe, End Of Terror Vibe, EoT Philosophy, Music and tagged dark times, end of terror vibe, music, philosophy, trafik on 5th October 2011 by Wez G.